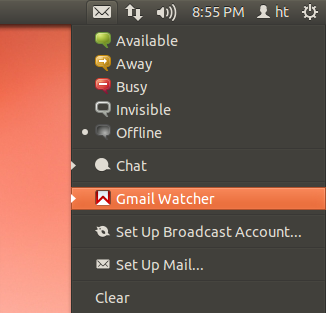 There are quite a few Gmail notification applications for Ubuntu. 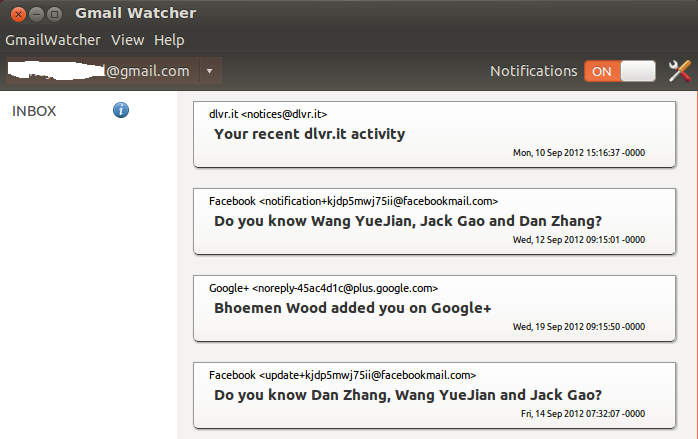 Gmail Watcher is one of them which supports multiple accounts and instant notifications. 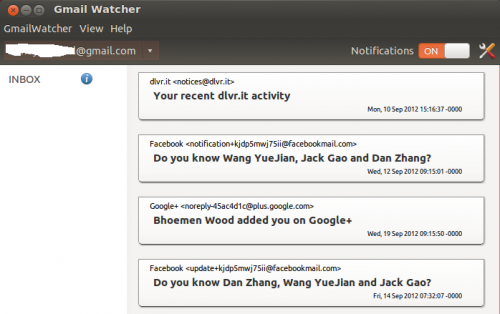 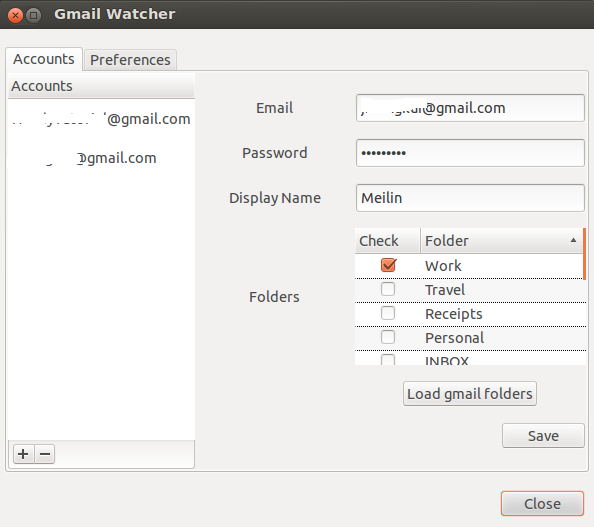 This tutorial will show you how to install Gmail Watcher in Ubuntu 12.04, 12.10, and 11.10 using ppa. 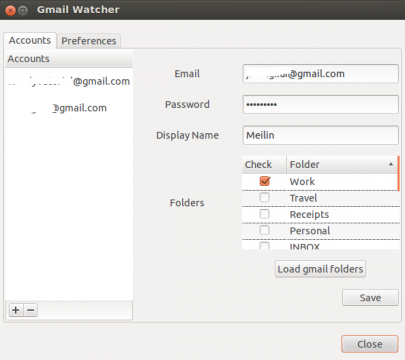 No user responded in " Install Gmail Watcher in Ubuntu 12.04 "